She will communicate with the home sellers throughout the selling process to keep them updated. She loves using her innate attention to detail and passion for marketing to bring the best possible experience for our home sellers. 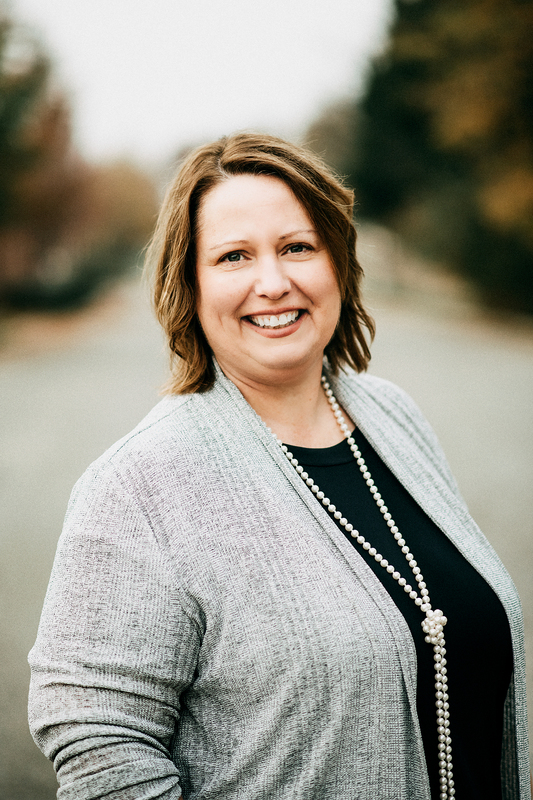 Heather earned a Bachelor’s degree in Marketing from the University of Central Missouri and a Master of Arts in Counseling from Truman State. She enjoyed a career in higher education, helping students achieve their goals of earning a degree. Her favorite part of that work was meeting people and learning their stories. Following a student from walking into admissions to walking across the graduation stage never ceased to bring a tear to her eye. That desire to serve others transitioned well into real estate, as she now focuses on helping people accomplish their home buying and selling dreams. It is important to Heather to work with a team that focuses on integrity and service, which is why she loves working with The Chad Wilson Group. A licensed Realtor in Missouri since 2014, Heather looks forward to meeting and working with you! Heather is wonderful to work with. She is responsive, timely, and has excellent communication skills. We listed a house and were impressed with her expertise and thoroughness through the process. She was willing to go above and beyond. Also, she did make some suggestions to help us get top dollar for the house. We would highly recommend working with Heather! Heather was amazing to work with along with the rest of the team! Quick at responding and very helpful and knowledgeable and to the point on what needed to be done! Thank you so much for everything!